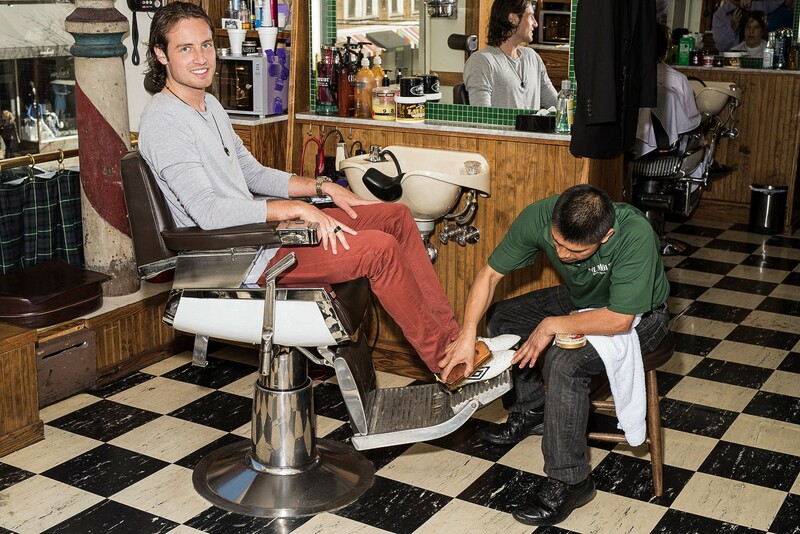 [W]herever Mix Diskerud goes, @diskerudshair is never far behind. 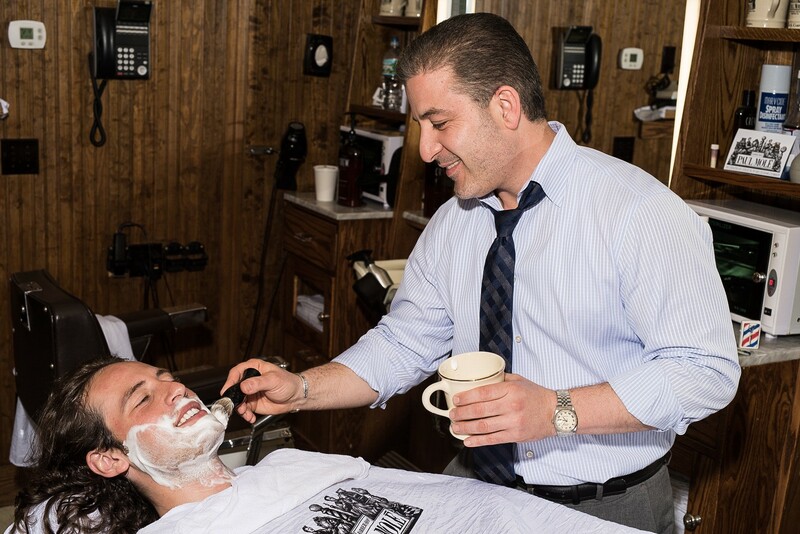 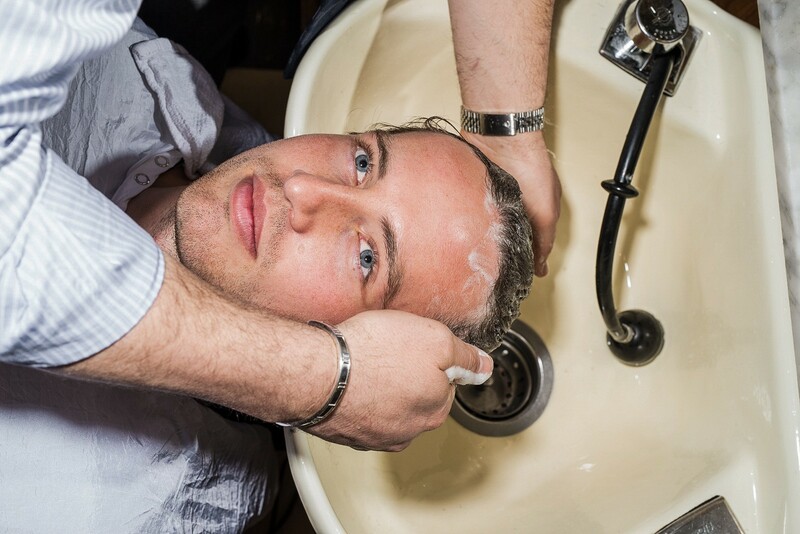 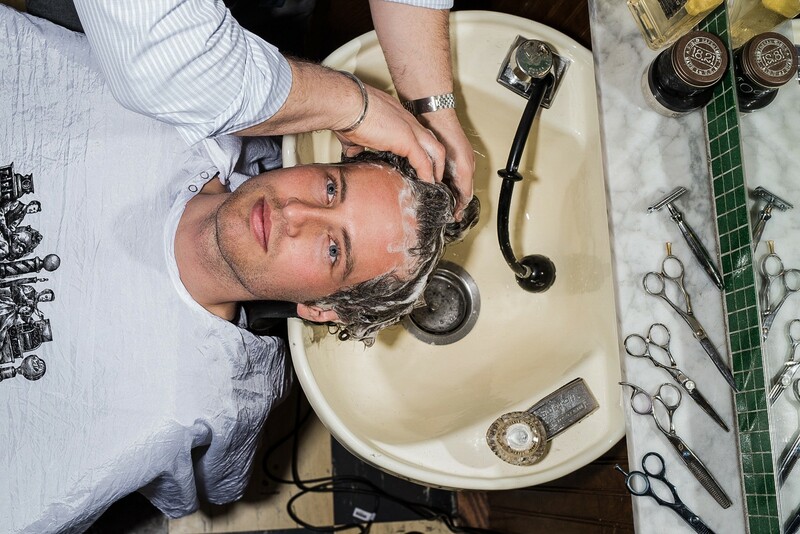 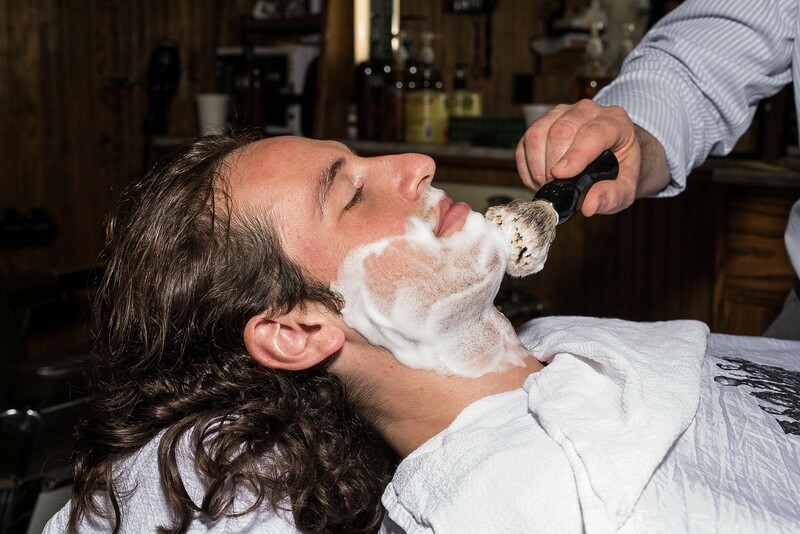 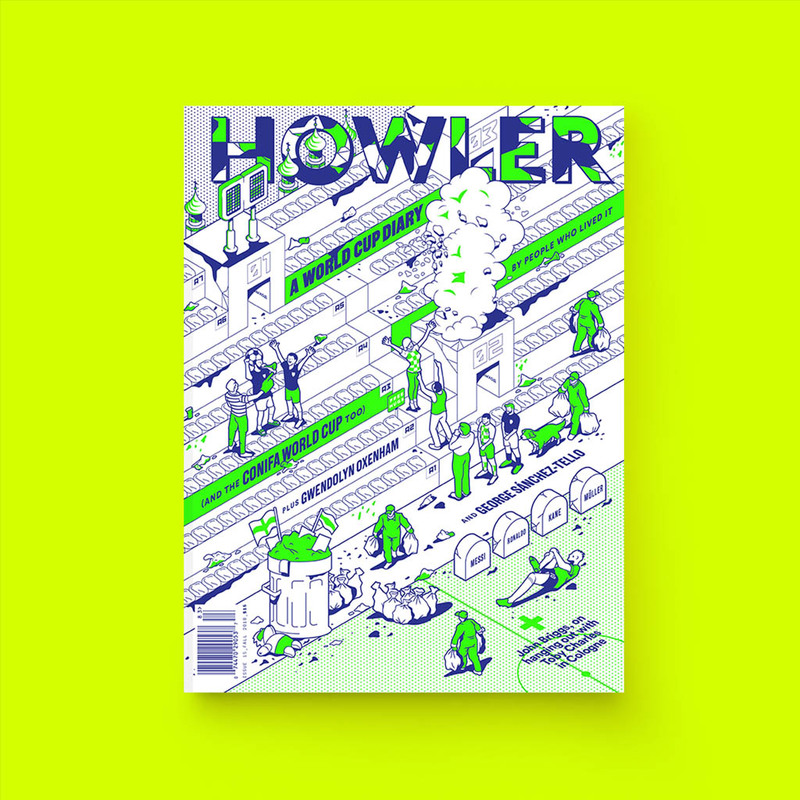 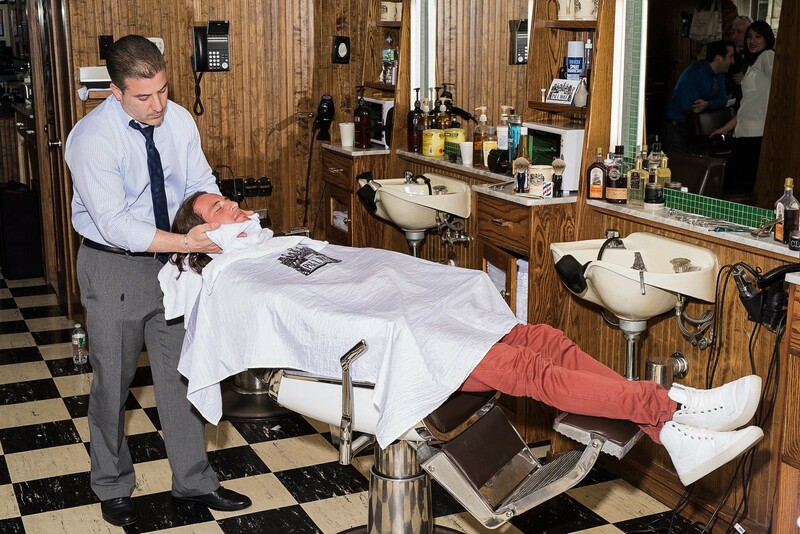 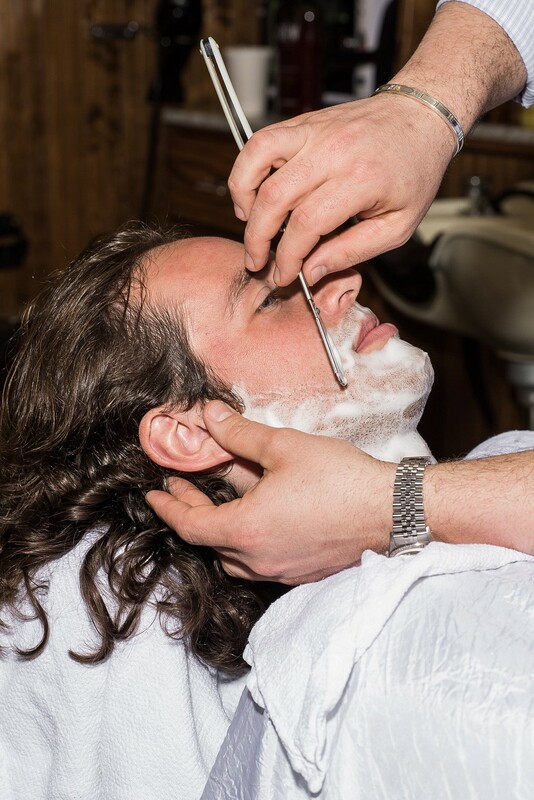 For a feature article in Issue 08 of Howler Magazine, we invited Mix to the prestigious Paul Mole Barber Shop on Lexington Avenue in NYC and treated him to a wash and shave all in the name of art and journalism. 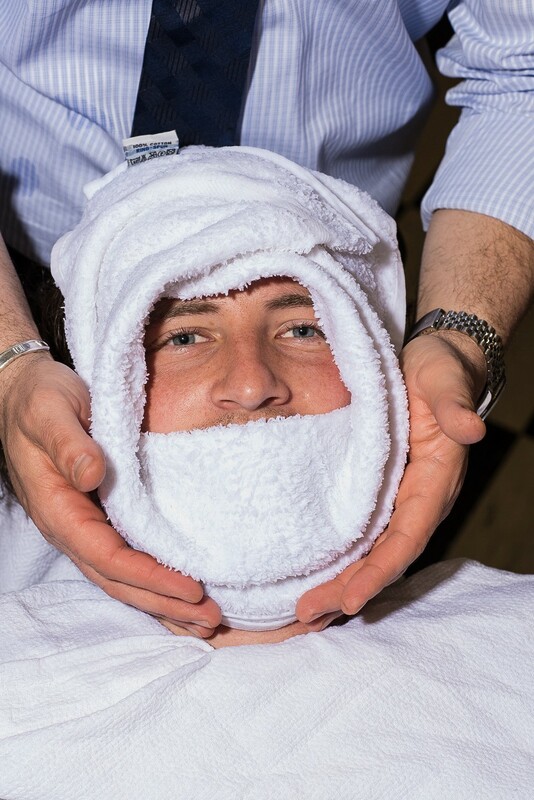 Thanks to the crew at Paul Mole for the spa treatment. 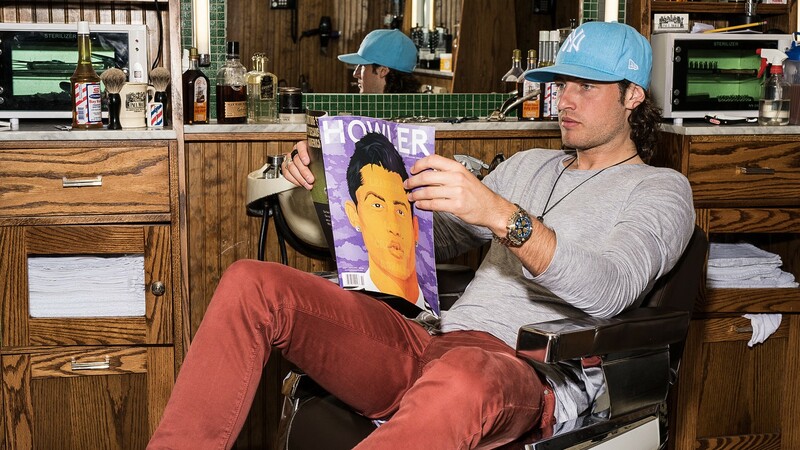 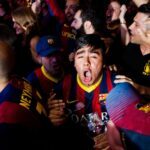 Dylan Coulter is dylancoulter on Instagram.